Adorable Northwest Home. 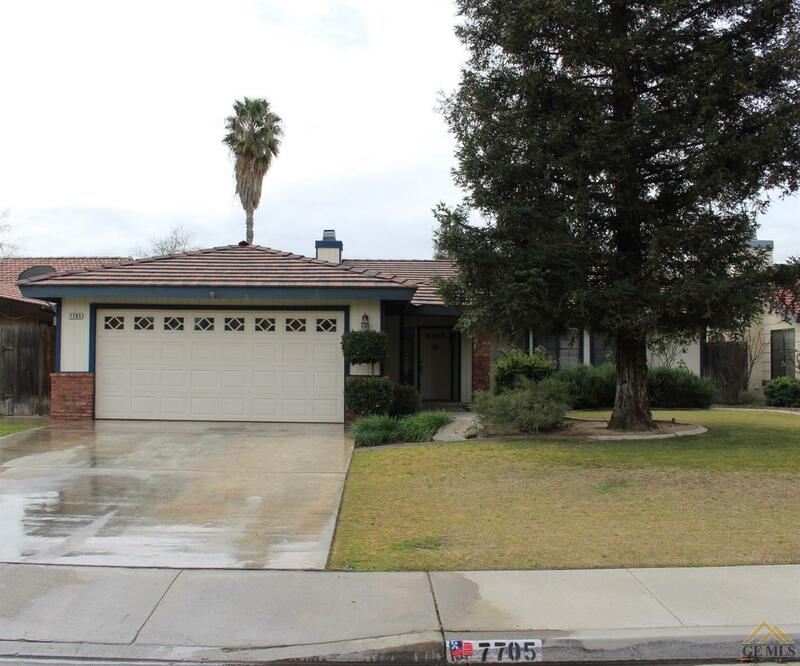 You will love this 4 bedroom, 2 bath and 2 car garage home. This property features a great room with fireplace, dining area and cute kitchen with plenty of cabinet space. The master bedroom offers a walk in closet, access to the backyard and a spacious master bath with a skylight, double sink and a sunken tub with shower. The backyard offers a covered patio and nice landscaping. A must see.